Free Thanksgiving Printables Pack for Tots Visit mamasmonkeys.blogspot.com for this Free Thanksgiving Printables Pack for Tots! 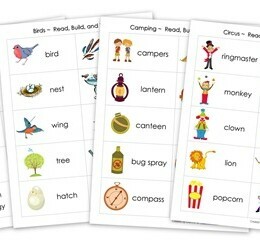 Free Printables Visit homeschoolcreations.net for more great Free Shape Word Card Printables. Free Thanksgiving Printables! 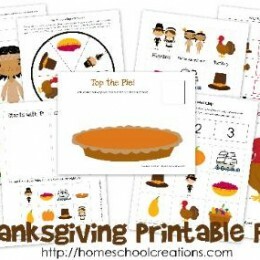 Visit homeschoolcreations.com for this Free Thanksgiving Printable Pack. Free Fall Printables! 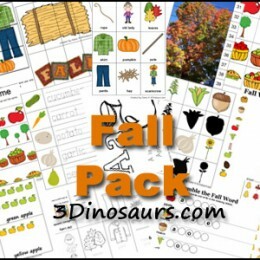 Visit 3Dinosaurs.com for these great Free Fall Printable Pack. 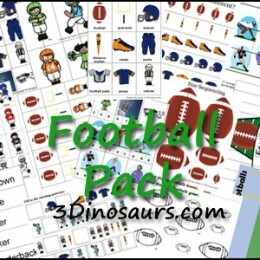 Free Homeschool Printables Here’s a brand spanking new, and FREE, Football Printables Pack! !